Nintendo’s finally pulled back the curtain on its long-rumored NX gaming console, and well, it’s not named the NX. And it’s not really a console—but it is, kind of? Nintendo’s new device is funky. The Nintendo Switch blends together traditional consoles and portable gaming handhelds by pairing a Sony PSP-like slate with what looks to be a dock. 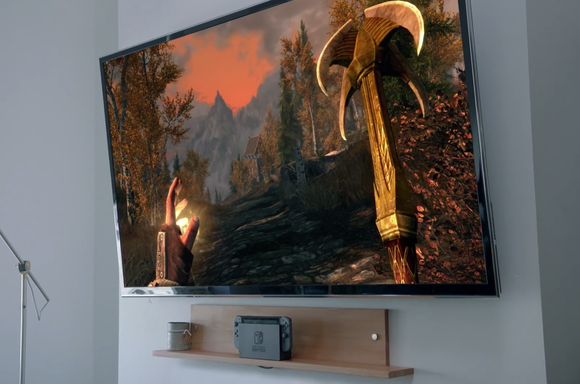 When you’re at home, the handheld slides into the dock and you play games on your TV, same as you would with any other console. 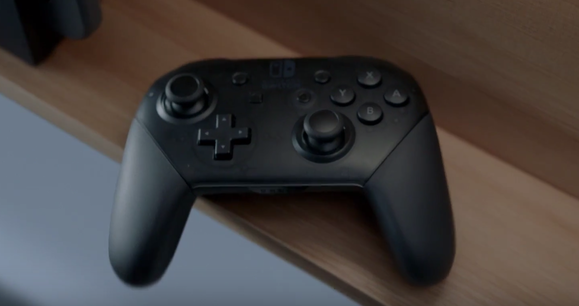 …but it’s another, more box-like controller that helps Nintendo’s console live up to its name. If you want to take your games on the road, the controls on both sides of the boxier Switch controller slide off. You can then slip them onto the edges of the slate and yank the handheld out of the dock. Boom! 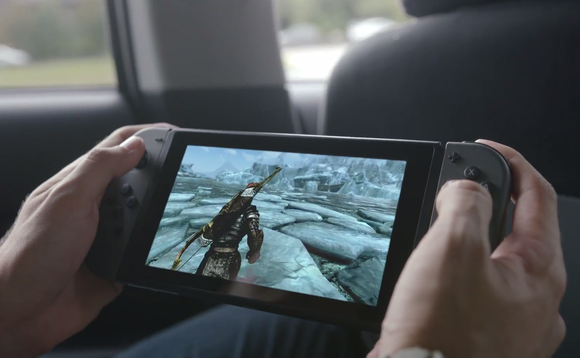 Now the Nintendo Switch is a gaming handheld, not a console. Told you it mimicked the PSP. 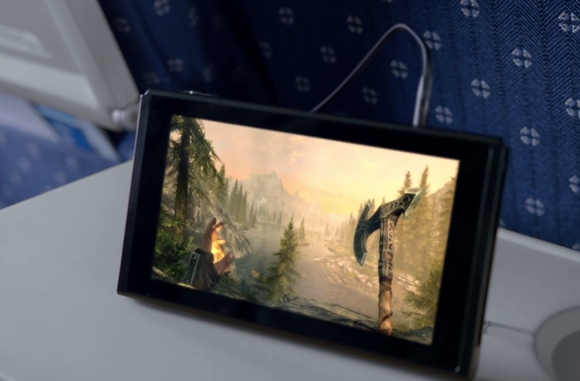 The flexibility doesn’t end there; you can pull those controls off the edges and prop the Switch upright using a stand on the back, using them as wireless controllers instead. But again, that’s not all. 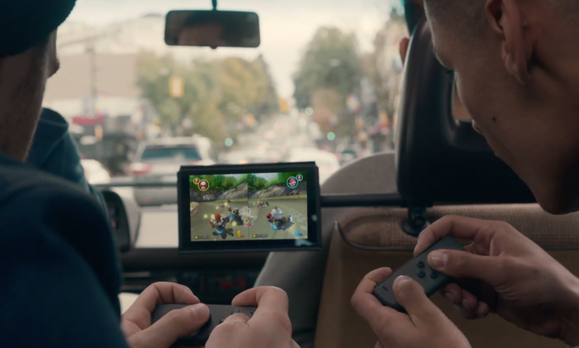 You can also use the two controllers as separate controllers in simple multiplayer games, allowing two people to easily leap into a quick game of Mario Kart or NBA Live. Whew. That was unexpected, and a downright interesting design in the wake of the disastrous Wii U. The Nintendo Switch appears to double down on Nintendo’s dual strengths of portable design and damned fun games. That helps Nintendo avoid a graphical arms race with the beefed-up Xbox Scorpio and PlayStation 4 Pro—but is that enough to make Nintendo’s new relevant console relevant? You could only buy Nintendo games on the underpowered Wii U as well, and it’s been a major flop. More questions abound. How much will the Nintendo Switch cost? Do both controllers come with the system? Will the handheld get a graphical boost from the dock? What launch titles will be available? 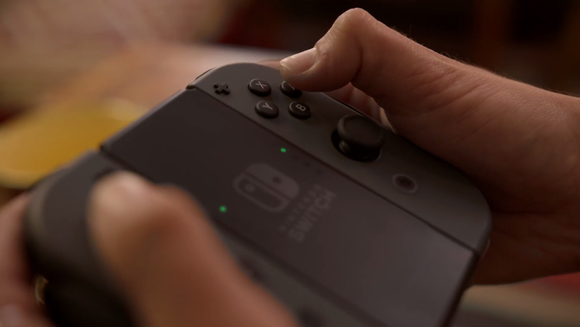 Will third-party developers support the Nintendo Switch after largely abandoning Nintendo’s last console? Look for Nintendo to answer some of those the closer we draw to the Nintendo Switch’s March 2017 launch. 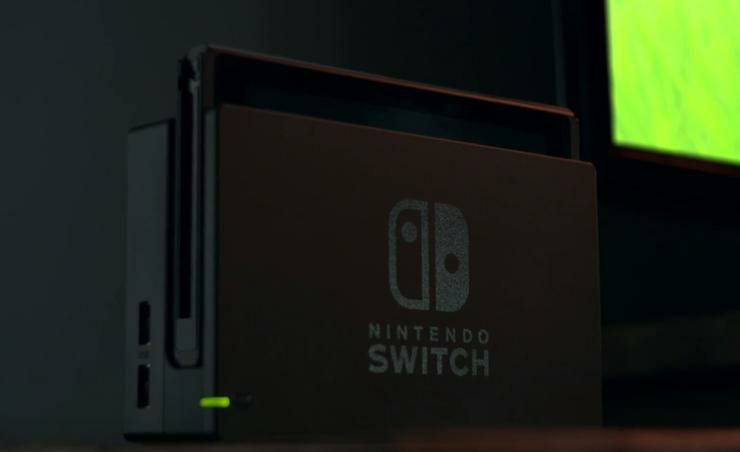 In the meantime, here’s the full Nintendo Switch reveal trailer. Of particular note: Check out the use of cartridges, and the debut of the legendary Skyrim on a Nintendo system.